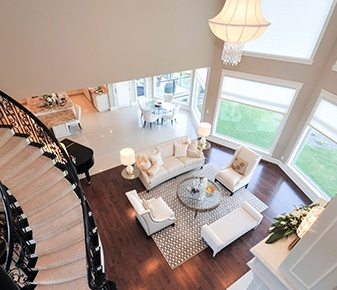 Check out our portfolio of elegant interior designs. 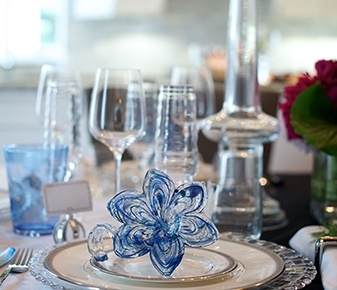 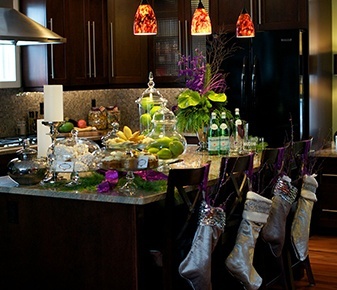 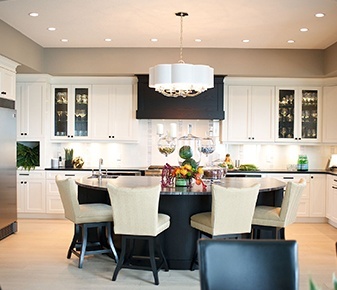 Contact our interior designer in Edmonton, AB at Marie Hebson's interiorsBYDESIGNinc. 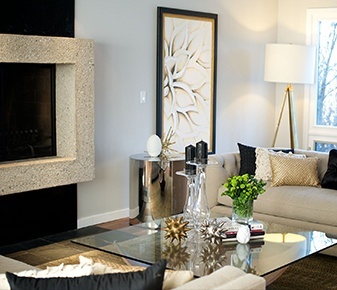 to know more about the interior design services we provide. 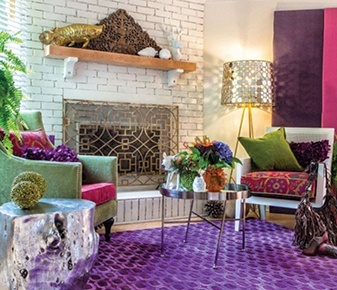 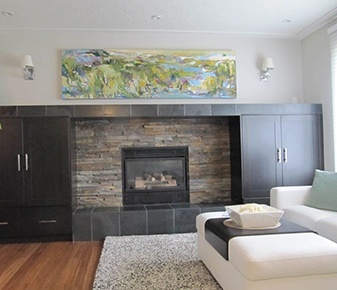 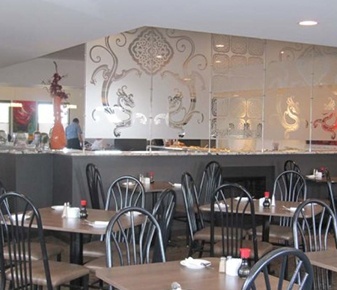 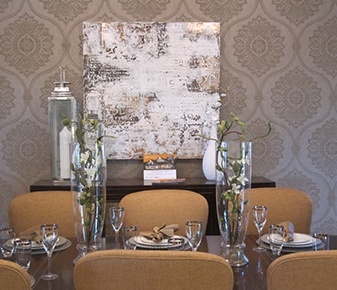 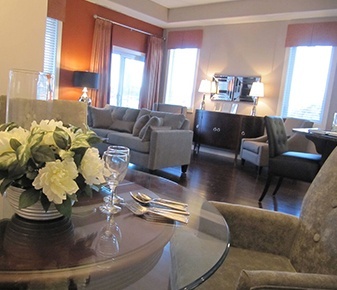 To learn more about the interior design and decorating services we provide, contact Marie Hebson, interior designer & decorator in Edmonton, AB at Marie Hebson's interiorsBYDESIGNinc. 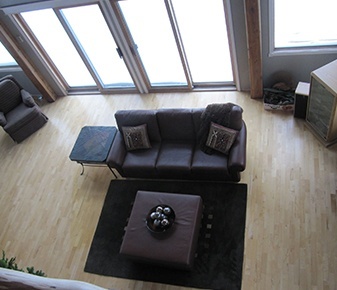 We provide our design services across Edmonton, Leduc and the surrounding areas.